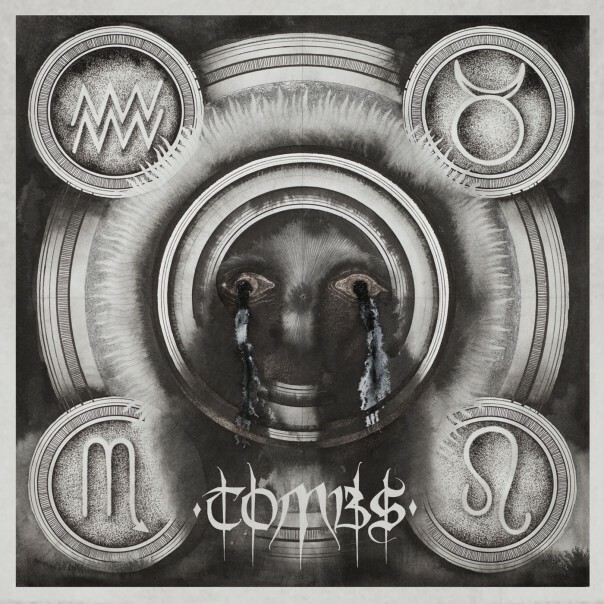 My review of the second album by Tombs is up now at MetalReview. Path Of Totality is a wonderfully dark, fully immersive album, and will likely shake out as one of the year’s best come December’s final accounting. Out now on Relapse.